This morning I asked God what I should post about today, not because I didn't have anything to write about, but because I have SO MUCH to write about. 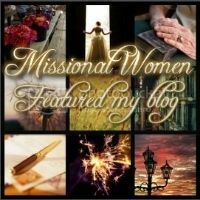 To date, I have over 50 posts started plus a few more clamoring around in my head just waiting to be set free! On July 1, Anne Graham Lotz is starting an initiative to pray for our nation. Her website invites us to "Join Anne Graham Lotz and thousands of other followers of Jesus Christ across our nation and around the world, as together we return to the Lord our God, rend our hearts, repent of our sin, and cry out to God for His mercy on behalf of our nation. Before it’s too late. For God the Father to restrain, protect, and deliver His people from the evil that has come into our world. For God the Son to be exalted, magnified, and glorified in His church, in our nation, and in our lives. For God the Holy Spirit to fall on us in a fresh way, compelling the church to repent of sin and our nation to return to faith in the living God, resulting in a great national spiritual awakening." Will you join in praying for our nation today? If you go to her website here you can sign up to receive a reminder email for each day of the initiative. A great place to begin is to praise God for the Supreme Court 5-4 ruling that came down Monday June 30th in Hobby Lobby's case against the Obama administration. The ruling protects religious freedom and states "that closely held corporations with religious objections to the "contraception mandate" in President Obama's health-care law cannot be forced to offer birth control coverage." You can read more about the decision here. Personally, I was quite surprised to hear all the discord after this ruling. I saw a graphic on Facebook on the day the ruling came down calling for a boycott of Hobby Lobby for "supressing women's rights and basic health care." That statement is far from true. 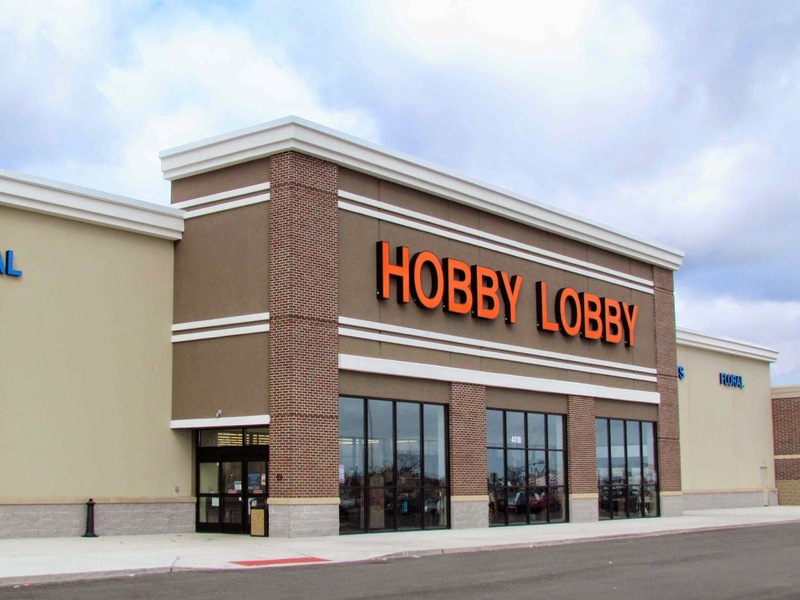 Out of 20 birth control options, Hobby Lobby was morally opposed to 4 of them because those four abort a fertilized egg. That means that employees of Hobby Lobby still have 16 options when it comes to birth control covered by the insurance policies they are offered. That doesn't sound like "supressing women's rights and basic health care" to me. What ever happened to personal responsibility? Hobby Lobby isn't denying any of their employees anything; they're just saying that there are some things they refuse to pay for. If the employees want those services they most certainly can have them, they'll just have to pay for them themselves. To tell you the truth, I'm not sure when insurance companies even started paying for birth control, let alone abortifacients. It used to be something that was always an out of pocket expense. Believe it or not, insurance companies are not required to pay for everything. Last year I shared about the "perfect storm" of health issues I was dealing with. One of the major contributors to my health problems is TMJ. I live in Michigan, and a few terms back Governor Blanchard declared that insurance companies in Michigan don't have to cover treatment for TMJ, so they don't. I could have a problem with any other joint in my body and the treatment will be covered, but because my problem is with my jaw, it's not covered. Is that fair? I don't think so, but as my dad always said, "Life isn't fair." If I want treatment for this condition that is the root of debilitating migraines, I have to pay for it myself (and it's not cheap! My last appliance alone cost $600 and took only a half hour to make. I felt better thinking it took 2 weeks to make and that's why it was so expensive...) Sure, it's not a "fun" thing to pay for, but if I want the treatment (which I feel is more of a "basic health care" need than abortifacients) I may need to bypass some of the "fun" things I'd rather be spending my money on to pay for the treatment I need. It's my choice. I'm by no means an expert on this topic but if you'd like to hear an intelligent report from someone who knows far more than I do, you can read a very helpful article here. Father, we thank you for your great love for us regardless of what stage of life we're in. Thank you for the companies willing to put themselves on the line to stand up for what is right according to your Word. Thank you for the wisdom of the judges as you guided them to their decision. Lord hear us as we cry out to you and humble ourselves in the next days and bring a revival sweeping across this land to draw our nation back to our foundation in you. Thank you for sharing the 777. We must pray for our nation, indeed! Thanks again for the reminder. May God have mercy on us. I didn't know about this call to prayer...thank you for seeing the importance of it and posting! A call to prayer is always a good thing, regardless of the time, place, or issues. Thanks for your passion to encourage us with this. I hadn't heard of the 777 challenge. Joining you in the call to prayer! I've heard much of this from many people. Thank you for sharing so carefully, so thoroughly. Bless you. Count me in anytime there's a call to pray for revival. We need it now more than ever. May God continue to strengthen your vocal cords to trumpet His causes, Lisa. 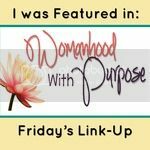 It was nice bumping into you today on Jennifer's link-up. Yes, many people helps a lot! That bed - truck is very original! As a child I would have liked to sleep in it! I want to share my testimony on how i was able to get back my husband last few months and with the help of Dr Ekaka because my man left me for over 3years and went on with another lady and i was unable to move on with my life because of the love i have for him last month i saw a testimony on the internet on how Dr Ekaka help someone with love spell so i never believe it but just have to try my faith which i did and i contacted him on his email: ekakaspelltemple@yahoo.com and he told me what i need to do and after 2days i received a call from my husband asking me to come back to him it was all like a dream to me i am so happy now as we are back together again thanks to Dr Ekaka and i will advice anyone in need of help to contact him.